GB: You've devoted over five years to The Witcher. How does it feel to finally finish it and get it into gamers' hands? Michal: I can only speak for myself, however I think the same feelings apply to most of our team members. We're certainly relieved that it's finally finished and on shelves. On the other hand, we a bit apprehensive of so many things will gamers like the story and graphics, or will they find some bugs we unfortunately somehow missed? We are also still working; the game is finished but we have a lot of plans for The Witcher and there are a lot of things to do now. We're really eager to see reactions in North America and around the world -- it's really important for us. GB: Looking back, is there anything about the game's development hat you would have liked to change? Were you forced to remove features or cut any content due to cost or time constraints? Michal: As with all major games, we had to cut some of what was optimistically planned at the beginning of development we wanted to have even better graphics, a more advanced engine, bigger world, more cut-scenes, etc. From one point of view it's sad, but on the other hand, we have something to do in the future. I'd personally choose to give more freedom in world exploration, because while the engine and the control scheme we inherited with it may be intuitive and easy to learn, they are slightly limited. 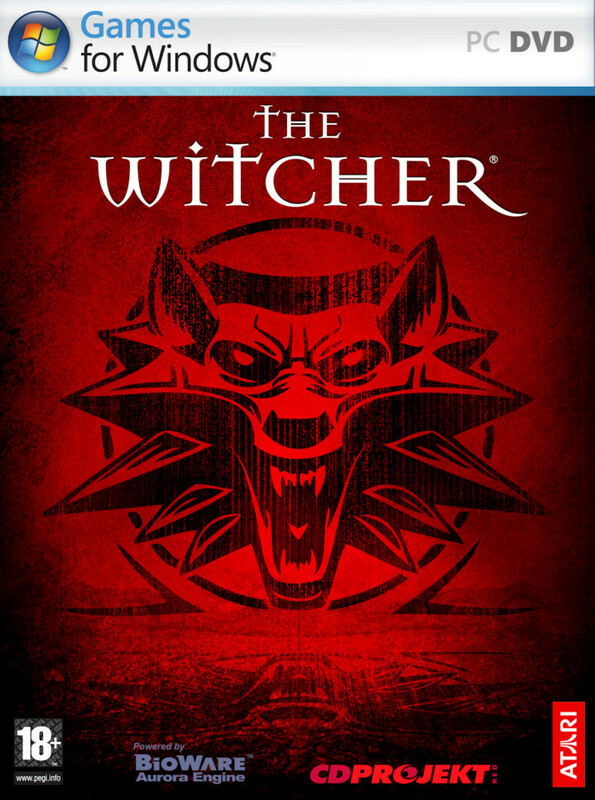 GB: On the flip side, what aspects of The Witcher are you most proud of? What do you feel are the game's greatest strengths? Michal: I think that we can be proud of almost every aspect we have a charismatic hero, stunning visuals, great music, exciting combat, deep character development and a captivating storyline. However what I find most important and what I think is the game's greatest strength, is that it's a fresh, modern and sometimes surprising approach to traditional fantasy role-playing that is still familiar and not confusing. It's like your favorite dish you've love since childhood, served with a new spice that makes it taste slightly different, but still delicious. I hope people will like The Witcher, as it's definitely a traditional role-playing game, and that they will appreciate that it's not another typical clone of some old classic. GB: Which games would you say influenced and/or inspired you the most during development of The Witcher? Michal: We were inspired by all classical RPGs with great stories, like Fallout, Baldur's Gate, Planescape: Torment, KotOR and the quite underestimated Vampire: Bloodlines. We were greatly influenced by the Gothic series, especially the feeling of a living world, freedom of choice and the realistic fantasy theme. But as it comes to combat, we realized we are much closer to console action-adventure games like God of War with exciting, spectacular and fast-paced battles, rather than turn-based combat or mindless clicking. Finally we always wanted to achieve user-friendliness and intuitiveness of great Blizzard titles like Diablo. We also were tracking some mistakes made in other games, just to be sure we will avoid them. GB: How difficult was it to come up with a unique combat system that worked, kept the player's interest, and looked realistic all at the same time? Michal: It was difficult, as we didn't have any example in a role-playing game of how to make it. Honestly, there isn't any other RPG that has a combat system which combines excitement, fast-paced action and tactical choices, and is which is easy to use at the same time. It took almost a year and a half to create the prototype, and even then it was tweaked almost till the end of development. The last major change was done a few weeks before the final beta version, and was based on focus tests done in USA. However we are sure we achieved success with the combat design, as we've had a lot of positive feedback, and gamers have reported it to be even (addictive). Nothing more to say.